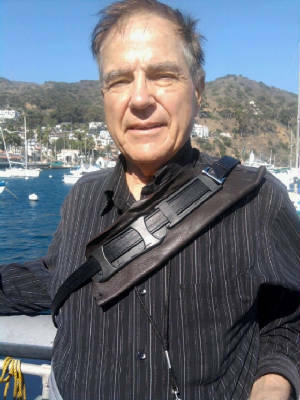 Dr. Don Miller is a licensed clinical psychologist living and working in the San Diego area, specifically in Chula Vista, California. Dr. Miller accepts most major insuranc policies. Dr. Miller has many years of experience treating anxiety, panic disorder, depression and many other mental health conditions. He provides individual, family or marriage therapy/counseling. Office phone: 619-422-2458.
reader software from Adobe. 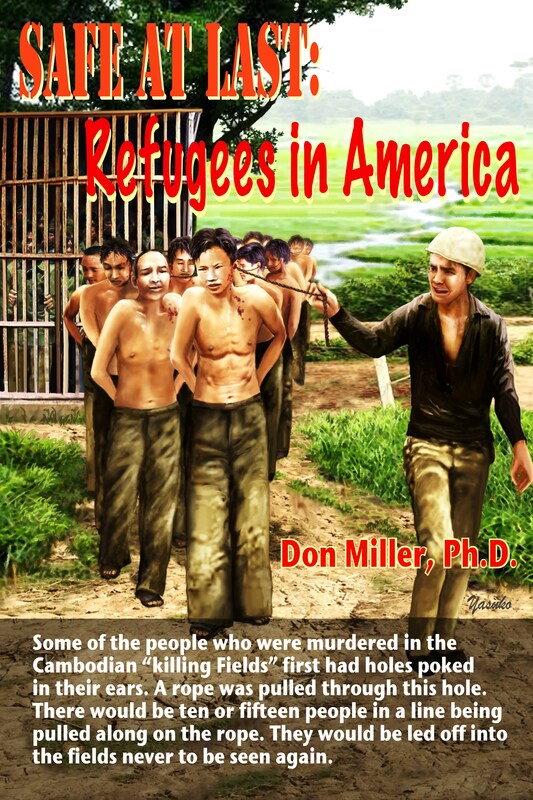 Once you install it, simply go back to my profile on Smashwords and download the book or books you want in the EPUB format and you get all the pictures (seven in "Safe at Last: Refugees in America"). You can find the downloads on your computer by searching on your computer for "downloads" and when you click on one, it will pop up into the Adobe free reader. The books can be downloaded in multiple formats to multiple platforms including Adobe reader or Adobe e-pub. 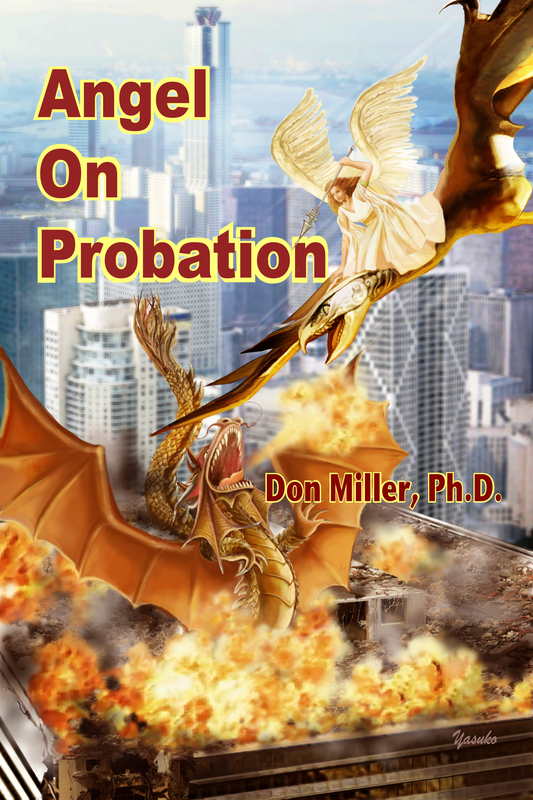 Dr. Miller has also written five movie scripts. Click on links above for detailed information. The scripts are titled "A Parade For Cindy," "Street Kids," "Street Girls," "Angel on Probation" and "Double Talk." PRODUCER INQUIRIES WELCOME. Click on links in above website directory for longer excerpts from the books. 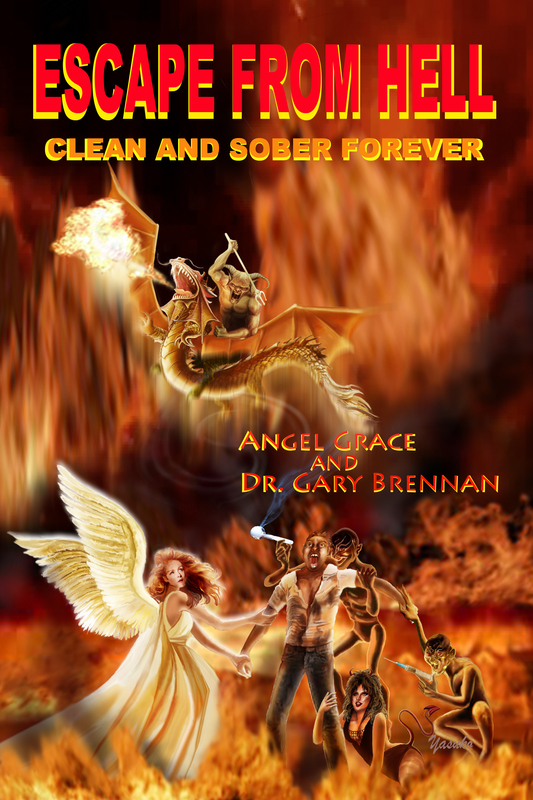 THE PAGE "DRUG RESEARCH" LISTS HUNDREDS OF STUDIES ABOUT DRUGS, EFFECTS, TREATMENTS, TRENDS - COLLECTED FOR A POSSIBLE UPDATE TO THE BOOK, "ESCAPE FROM HELL: CLEAN AND SOBER FOREVER." IS SO MUCH MATERIAL THAT DOWNLOAD MAY TAKE A FEW MOMENTS. "NOPE, THAT AIN'T MY DOPE" A FUNNY 4 MINUTE YOUTUBE VIDEO WHERE THE MAIN THEME IS DENIAL. BE PREPARED TO LAUGH. HERE IS THE YOUTUBE CONNECTION TO THE "STREET GIRLS" VIDEO. Here is the follow up video of the brave dog agents in action again, this time, on beach patrol.